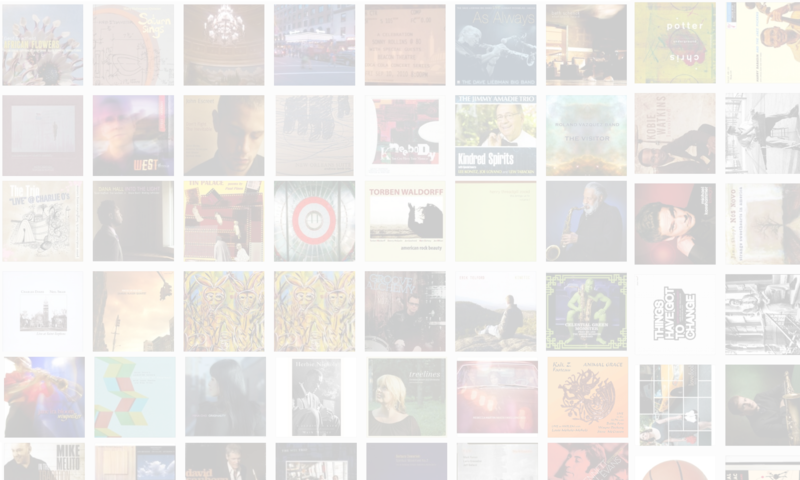 Saxophonist Walter Smith III’s new album is called Twio. 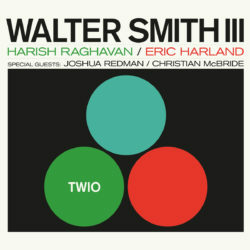 It features a program of standards played by Smith with bassist Harish Raghavan and drummer Eric Harland. Smith is on a half-dozen albums coming out in the latter half of 2018, several of which are discussed in the interview. He also talks about his time at Berklee and how that influenced his career; the impact of working with masters such as Roy Haynes and Terence Blanchard; and how an ice cream social led to a major change in his life. Learn more at waltersmith3.com.